We will supply you with everything you require for your kitchen makeover! go on treat yourself to one of our fantastic kitchen facelifts! With our made to measure doors, drawer fronts, handles and kitchen worktops you can have a completely revitalized kitchen at a fraction of the cost of a complete new kitchen! Pick you own doors and worktops for your own unique kitchen makeover design. Hobs,Microwaves,Sinks,Taps all from well known manufacturers. P.S. Spray paint your doors, drawers and panels any colour you choose! The complete service – all the finishing touches to complete your dream kitchen. ​From January 2019 we can now repair chips and dents to your existing worktops! We can repair Granite, Quartz, Marble, Corian, Stone, Solid wood and Laminate worktops. We can also repair chips and dents in your solid wood and laminated kitchen doors and floors! Tettenhall, Bilston, Wombourne, Willenhall, Walsall, Bloxwich & Wednesfield. Servicing the areas of: Birmingham, Smethwick, Solihull, Shirley, Rednal, Alvechurch, Redditch, Edgbaston, Erdington, Perry Barr and surrounding areas. 12.5mm thick laminate worktop range. 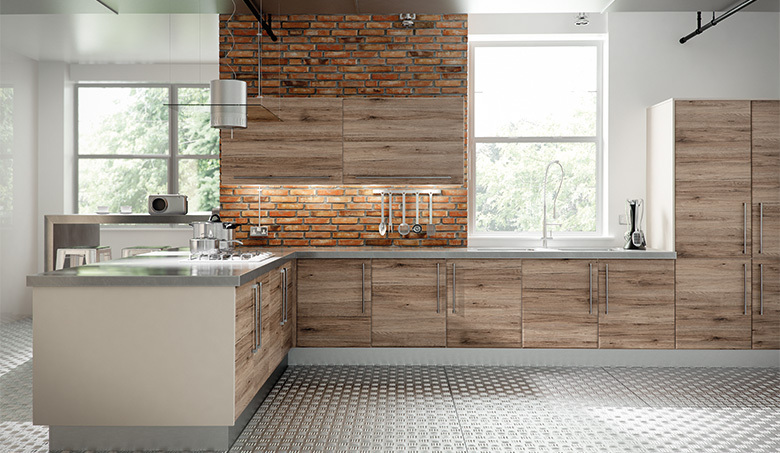 are a versatile and sophisticated option for kitchens, bathrooms and utility areas. Transform your existing old laminate,wood or any other material worktops into a stunning solid surface quartz worktop! ​We now have a range of hard wearing eggshell matt finishes and a new gloss lacquered finish. We can match any colour you like to compliment you existing kitchen decor.